When in the position of affording the finer things in life, the scope of what counts as a financial splurge widens. Sometimes, you don’t even think of how much something costs; you just go ahead and buy it. Well, consider what a $7.3-million Ferrari LaFerrari Aperta feels like and ask yourself if it’s worth the money. If it is, then you better contact the Dubai-based dealership that’s selling the drop-top version of the LaFerrari. The listing is posted on James Edition and the actual price for the car is around 27 million dirhams, or roughly around $7.35 million. Not only does that equate to a barrel full of pretty pennies, it’s also well over three times the actual price of the hypercar when Ferrari sold it to its loyal and esteemed clientele. 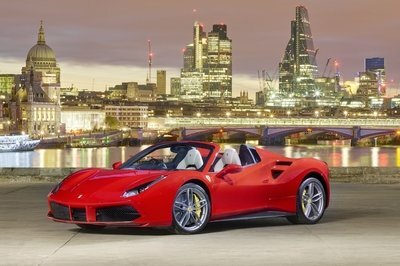 The posting doesn’t exactly show the actual LaFerrari Aperta on sale, but it did say that the car has a red body finish – possibly Ferrari’s iconic Marlboro Red color – and a black interior. It also says that the car is located in Dubai and has no mileage whatsoever, meaning that it’s completely brand new. Whether these qualities about the car are enough to convince someone to spend that kind of money is going to be interesting to keep any eye out for. 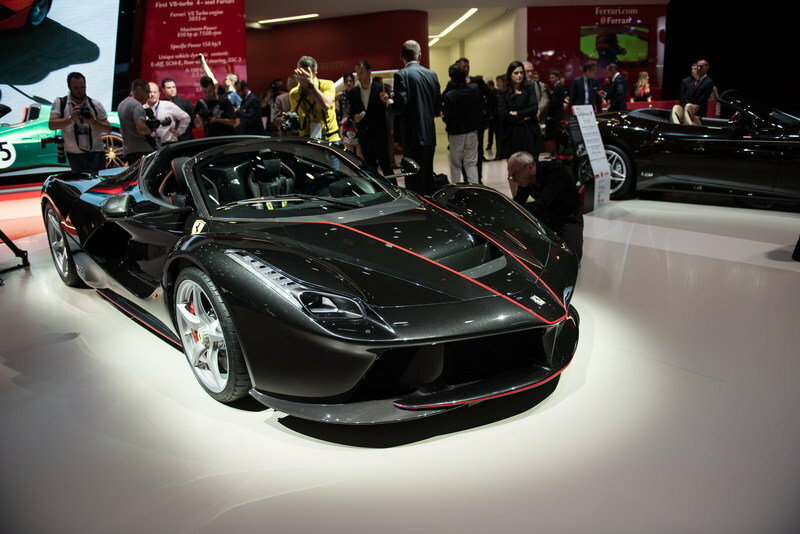 If it does end up finding a buyer, you can be sure that it’s going to set a quick path for the LaFerrari Aperta to become a collector’s piece. The truth is, everybody is entitled to spend money the way they want. I’m not going to tell another person about the consequences of buying a Ferrari LaFerrari Aperta, especially if it’s not my money. The truth is, everybody is entitled to spend money the way they want. 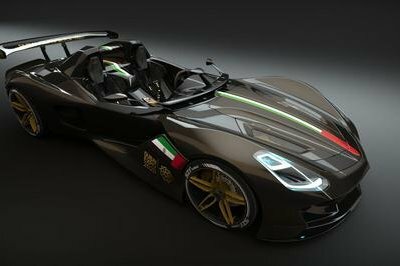 What I can do, though, is point out why it might not be a good idea to spend that much on a car, even if it is the LaFerrari Aperta. See, it doesn’t matter if you’re swimming in a pool of Benjamins. Paying $7.3 million for the LaFerrari Aperta today isn’t a smart move. 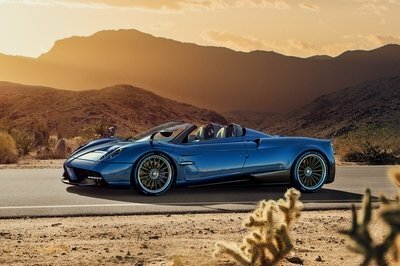 Sure, there’s a big chance that the hypercar will cost much, more in the future, but the market price for this model in the reseller’s market has not been determined yet. 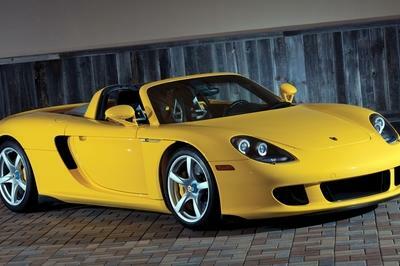 Do you want to be the first to buy one from its original owner and set the market price north of $7.3 million? I certainly wouldn’t take that risk even if I had to money to do it. The more sound strategy is to let the market settle first before it determines how much the hypercar is supposed to cost. 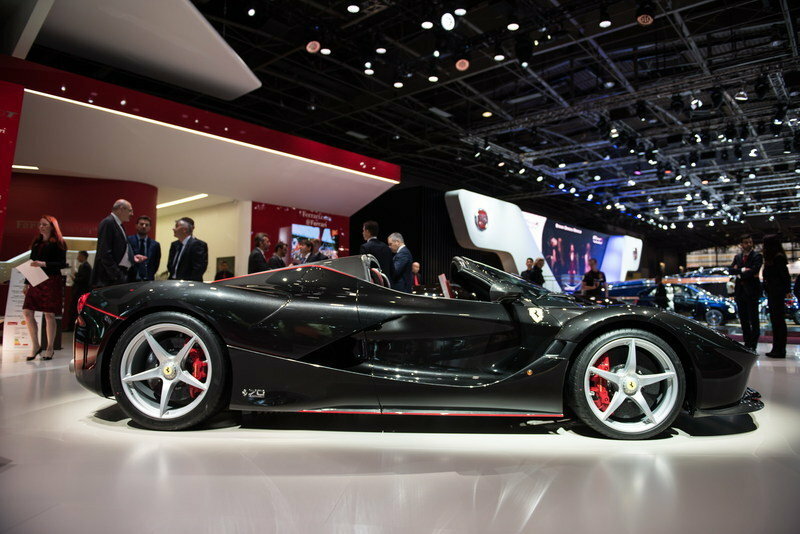 Paying $7.3 million for the LaFerrari Aperta today isn’t a smart move. With cars of this status, there usually is a spike in prices shortly after they’re released. But what usually follows is a decline in prices before it settles down for a while. That’s the time when buying a LaFerrari Aperta is going to make sense. Let the price settle and then get into the picture before the car’s price rises again as the years go by. At least that’s going to be my strategy if I was in a position to afford one. I can’t speak for everyone else though so if somebody thinks that now is a good time as any to make the splash, then, by all means, the diving board is waiting for you. Just don’t expect me to join you up there yet because $7.3 million is still $7.3 million. 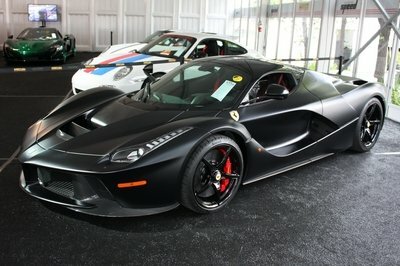 There are better ways to spend that money than to use it buying a hypercar that’s still being overvalued. Sit on it and wait for the prices to go down. Then you hit the market and see how much you can get one. There’s a good chance that you’ll be offered something much cheaper.